... it avoids today's ever-increasing trend to cocky knowingness, memorably summed up long ago by [BBC Radio 3 controller] Ian McIntyre in the phrase "handing out sticky buns". 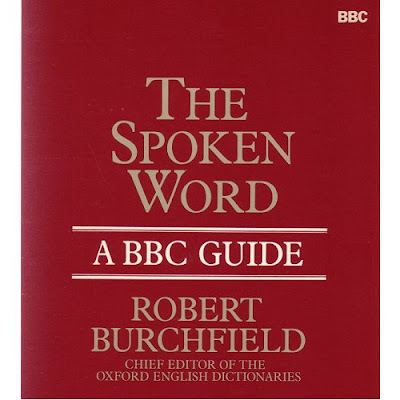 'Editorializing' of any kind was strictly forbidden under the BBC's charter, so producers were not allowed to express opinions or comment on the music in their programmes, nor even to refer to performers as 'distinguished' (they were that by definition if they broadcast for us): they were there to deliver facts. That quote about broadcasting in the 1970s is from Leo Black's ever-illuminating BBC Music in the Glock Era and Beyond. Just before 10 this morning [Aug 18] on BBC Radio 3, Rob Cowan introduces Liszt's Hungarian Rhapsody No. 4, conducted by Karajan. After it finished he says "That was Liszt's Hungarian Rhapsody No. 2....although it says no. 4 on the CD for some reason". The latter said in a very confused voice, as if the error is the CD's not his. You don't have to be a Liszt scholar to know that the orchestrations of the rhapsodies are a different beast, have different numbers and that No. 2 (piano) becomes No. 4 in the orchestral version. More ammo for your valiant criticism of this simpering, dumbed down station, I hope. That email is from one of my ever-illuminating readers. The BBC Radio 3 website also incorrectly identifies the orchestral Liszt Rhapsody as No. 2. Header image is the cover of a 1981 report published by the BBC and prepared at the request of, among others, Ian McIntyre. 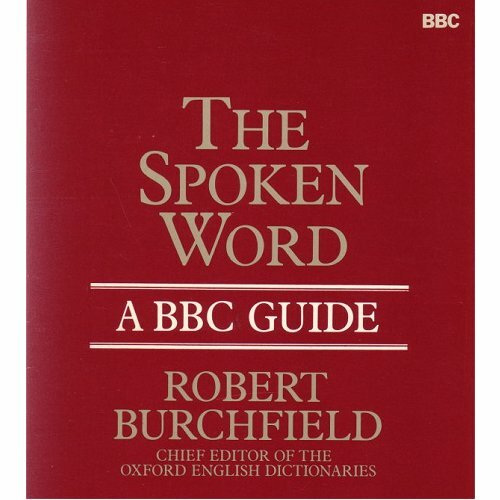 The report was prompted by an article in the late lamented Listener magazine by the senior BBC announcer Alvar Lidell in which he claimed the news on BBC radio was no longer read in an undistorted manner, but was subject to 'widespread distortion, an endemic disease arising from insinuation and implication'. And, talking of widespread distortion, Alvar Lidell unknowingly introduced Hans Keller's Piotr Zak hoax on Radio 3. More on that here. Louise Fryer handed out so many 'sticky buns' during her presentation of the BBCSO Prom conducted by Lionel Bringuier on Aug 24 that I felt positively billious. Katie Derham handed out so many 'sticky buns' during her presentation of the BBCSO Prom conducted by Lionel Bringuier on Aug 12 that I felt positively billious.